DeBear Designs is a full-service boutique design firm with an extensive residential portfolio. 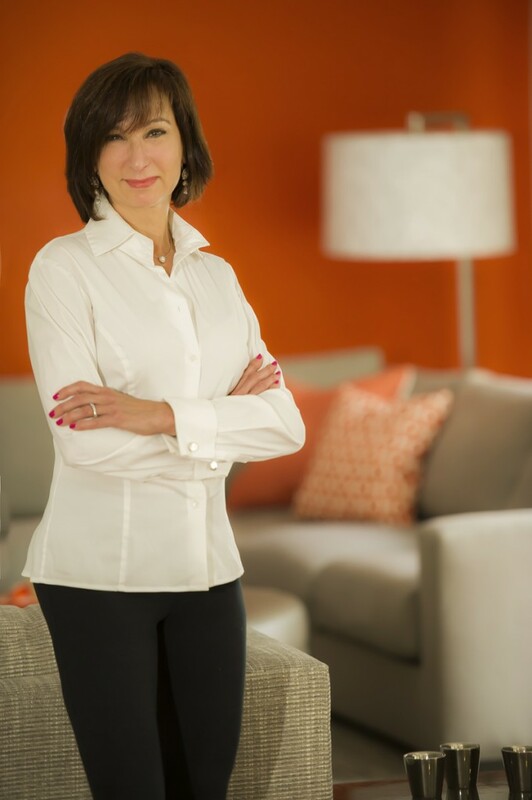 Carol DeBear, the firm’s founder, specializes in luxury home interiors and sustainable corporate space designs. From projects such as individual kitchens to grand scale interior home designs DeBear Designs delivers the same personalized approach, leading each project from conception through the selection and installation of every detail. “What is most important at DeBear Designs is listening to our client in order to best collaborate and articulate design that reflects this inspiration,” says Carol DeBear. Clients benefit from Carol’s breadth of aesthetic knowledge, which is rooted in color and texture in which she has long been a respected expert. As a former textile designer, she honed her design skills through extensive study of regional textiles, color palettes and architecture in Europe and the Pacific. Most recently, DeBear Designs was recognized by Houzz with the Best Service Organization Award. And in addition, she is a selected designer for The Ronald McDonald Showhouse in New Hyde Park, N.Y.
Carol is a graduate of The Fashion Institute of Technology (F.I.T.) and received her Master’s in Interior Design from Parson’s School of Design and remains an active alumni as an educator and community leader. Carol is a past Westchester County Representative for the New York Metro ASID, member of the US Green Building Council, and served on the Architectural Review Board for the Village of Scarsdale, N.Y.
DeBear Designs has been featured in such publications as New York Spaces, NY Cottages and Gardens, Connecticut Cottages and Gardens, LUXE, Westchester Magazine, Westchester Home and Women’s Day. Click here to contact Carol.